Theatre Workshop celebrating 25 years of touring schools. 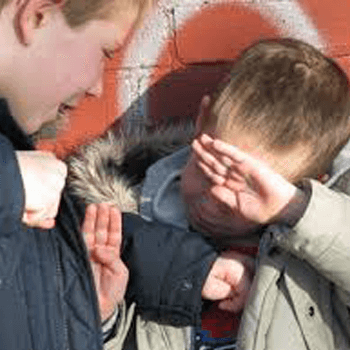 Ks1 & Ks2 – Best Friends Forever. Our experienced facilitator will emphasise during the session how to be good friends to one another. We use puppets to introduce the theme of friendship and then follow up with role-play exercises. 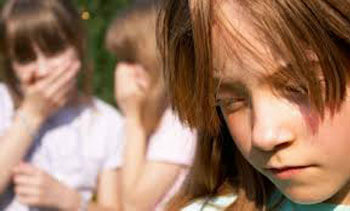 This workshop does not use the word “bullying” because this can be an unhelpful term for this age group. The focus is all about friendship. The facilitator tells the story of Clare Fairweather who is in year 4. She is looking forward to meeting up with all her friends again at school and showing off her brand new school uniform. On the first day of term she arrives at school to discover that a new girl called Susie Clough is starting. Susie’s uniform is secondhand and Clare makes up a rhyme about Susie and her jumper. The workshop looks at feelings, friendships & consequences. The workshop has been devised for a class at a time. We are also touring in September 2019 & 2020 a play entitled Best Friends Forever for the whole school to watch.